It's Okay to be Smart. Experience the simplicity of our Streamer Portal, everywhere you go! About Streamer Portal - Are you up to date? Live broadcast with our new zero configuration live broadcasting box VoiceStream HD. Not just your average directory! 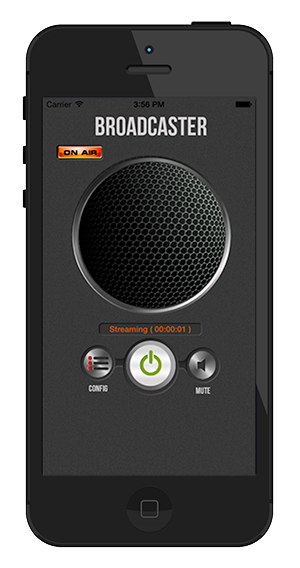 Use our VoiceStream Broadcaster App available in the app store to broadcast to your account!